Eliminate some of the common clean label challenges with the R&D team at Nellson. As a heavily audited facility with food certifications from a number of world-known certifying agencies, we are able to provide ingredient and certification support with testing and label claims. Today's consumers are looking for convenient solutions to meet their nutritional needs. 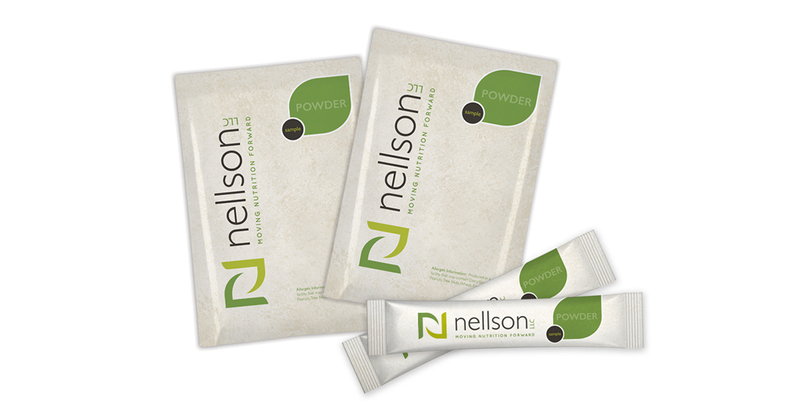 At Nellson, we offer a variety of single and multi-serve packaging options for our functional powders, allowing you to select what packaging will serve your customers best. 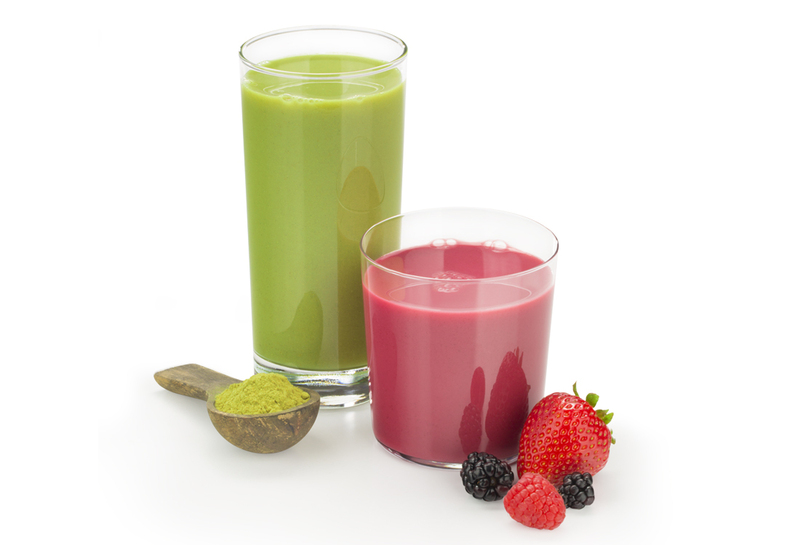 Consumer interest in health and nutrition continues to drive the bar and powder market. How can brands differentiate themselves in this better-for-you marketplace? 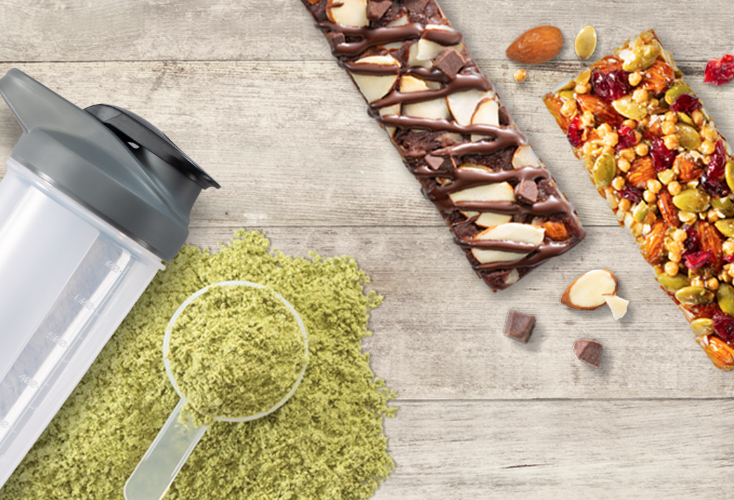 By developing great tasting, portable and convenient nutritional bars and functional powders. Today’s consumers want to trust both the food they eat and the brands providing that food. 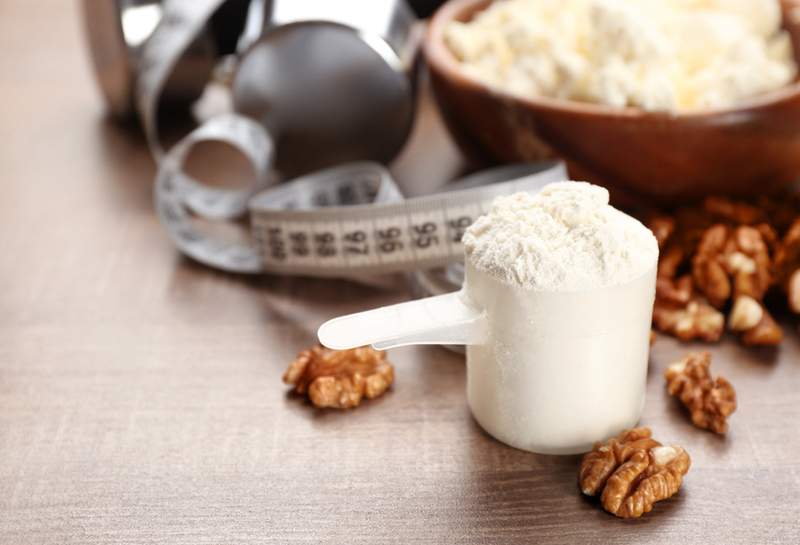 In order to fulfill these demands, a high level of formulation expertise is required to craft nutritious bars and powders that meet the desired claims and maintain consumer pleasing flavor and texture over shelf life. 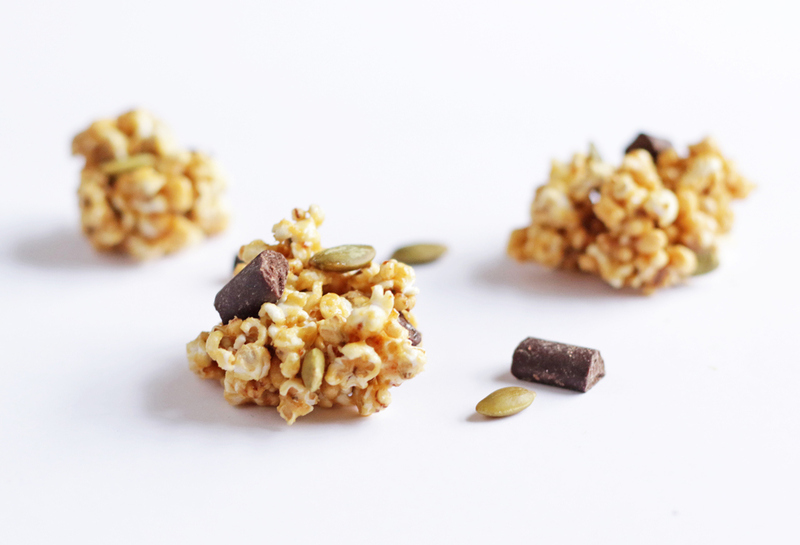 Bars are valued as convenient grab-and-go snacks used between meals or as a meal replacement, driven by increasingly hectic lifestyles.